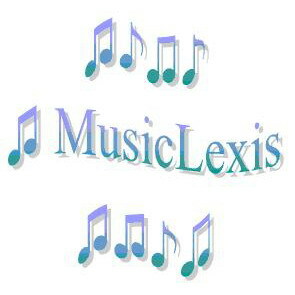 Welcome to MusicLexis, the world's first online dictionary for Portuguese language learners which is based on songs! Bem-vindos em MusicLexis, o primeiro dicionário para estudantes de português basado nas canções! This page was last modified on 19 May 2016, at 20:23. This page has been accessed 10,229 times.